Chandler is home to some of the largest and fanciest active adult and 55+communities, and most of these offer nice golf courses to play on. Ocotillo Resort , Bear Creak Golf Complexand Crown Plaza San Marcos are examples of golf courses in Chandler that offer more than 18 holes of interesting golf. Chandler is southeast of Phoenix and Tempe. 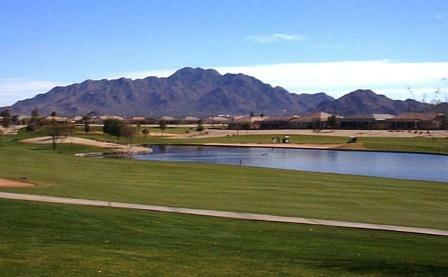 Chandler is People love Chandler for its dry climate and beautiful desert mountains.